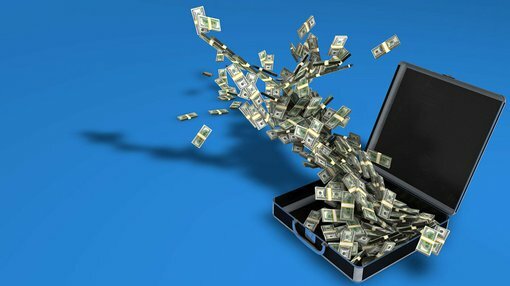 88 Energy (ASX:88E) has raised $3 million to institutional investors, and is aiming to raise an additional $2 million from shareholders as it seeks to fund its bold play in Alaska. It told its shareholders after the close of trade on Friday that it had managed to tap institutional investors for $3 million through the issue of 300 million shares at 1c each – adding that the offer was “strongly oversubscribed”. The raising comes in below the company’s 15% threshold, meaning that the deal will not need to be signed off by shareholders. It also said that it will launch a share purchase plan open to all eligible shareholders to raise a minimum of $2 million, with shareholders able to pick up $15,000 worth of shares at 1c per share. However it said should demand dictate, then it would seek to raise up to $7.35 million from the SPP. 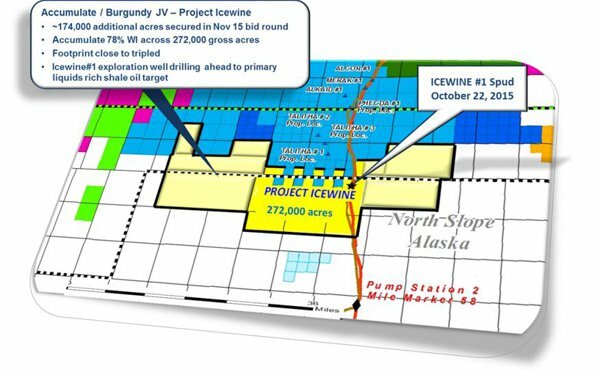 88 Energy is raising the money to fund a bold plan to triple its acreage position in Alaska, even before the well it’s currently drilling in Icewine-1 has hit target depth. It made the announcement last week, saying that it elected to pick up the acreage to capture the full upside of Icewine-1 and possibly Icewine-2. Its reasoning that a bigger acreage position would give it the scale needed to entice supermajors in the region to farm into the project. “The acquisition of the additional acreage was considered strategically important ahead of the results of Icewine-1 as we feel that we have a competitive advantage in identifying where the play may work,” managing director Dave Wall told shareholders on Friday. The increased acreage meant that its target ‘HRZ shale’ now has a recoverable estimate of 2 billion barrels of oil within 88E’s remit, rather than a previous high case of 813.2 million barrels of oil.